Happy Friday y'all! We're going to be spending the weekend packing up and getting our itty bitty city apartment ready to move next week. That means that posts will be a little sporadic for awhile...maybe through the summer since we'll be a little nomadic! I hope you'll stick with me though, because once we're in a new apartment, there'll be plenty to share. Now onto the loveliest links from around the web that I found this week! 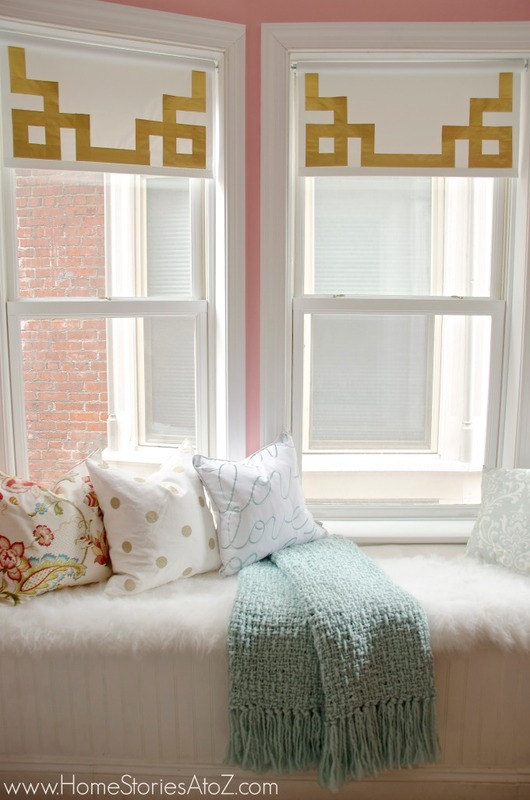 1 | DIYing Greek key roller shades from duct tape? What a brilliant idea! 2 | This little printable from Centsational Girl is adorable. 3 | I'm always fascinated by trends in names and how they change over time. This GIF of the most popular girl names since 1960 is pretty snazzy! 4 | Seaglass bottle + pretty calligraphy + flowers makes for quite a lovely combo, wouldn't you say? 5 | I pretty much love everything about this living room - especially the gallery wall. The prints are almost all from Minted, and you can go enter to WIN some yourself over at Pencil Shavings Studio. Get on over there! 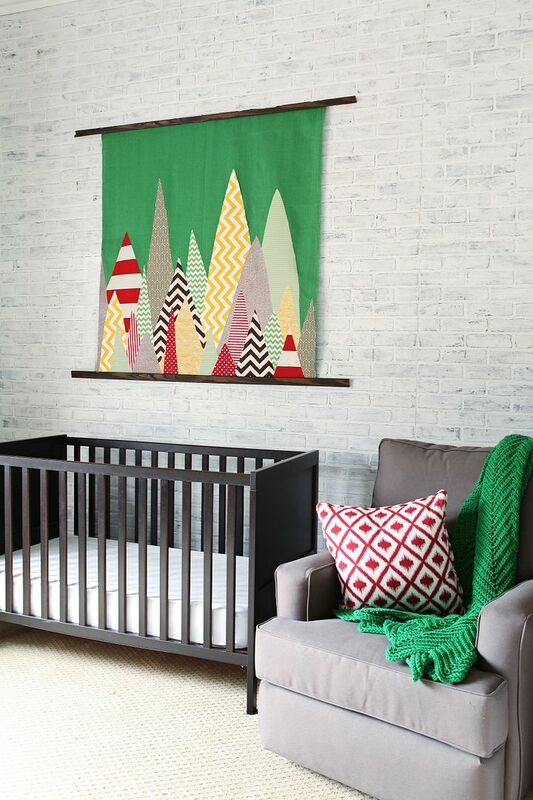 6 | Katie came up with a super solution for art to fill up the large wall in her son's nursery - a fabric tapestry! See how she did it here. 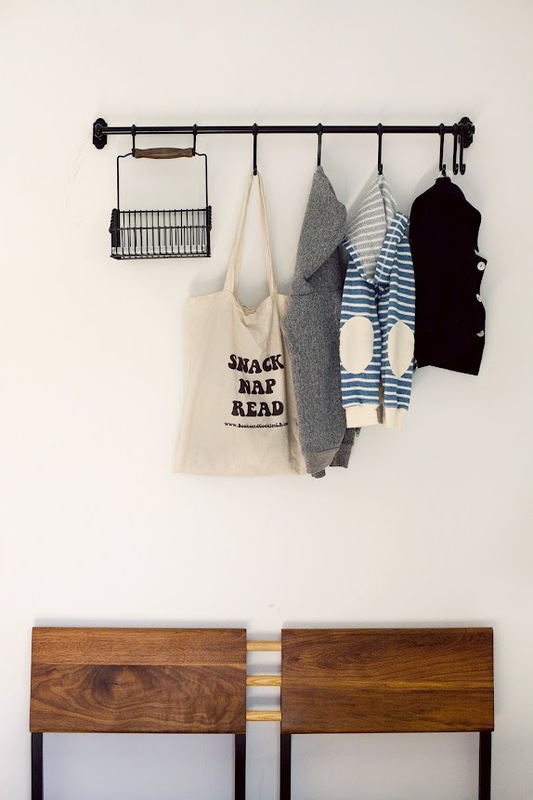 7 | I came across this pretty LA home tour and loved how the homeowner created a simple, but super functional entry area using an IKEA Fintorp rod and hooks plus a fold-down bench. This is perfect for small homes and those without a mudroom or proper foyer. 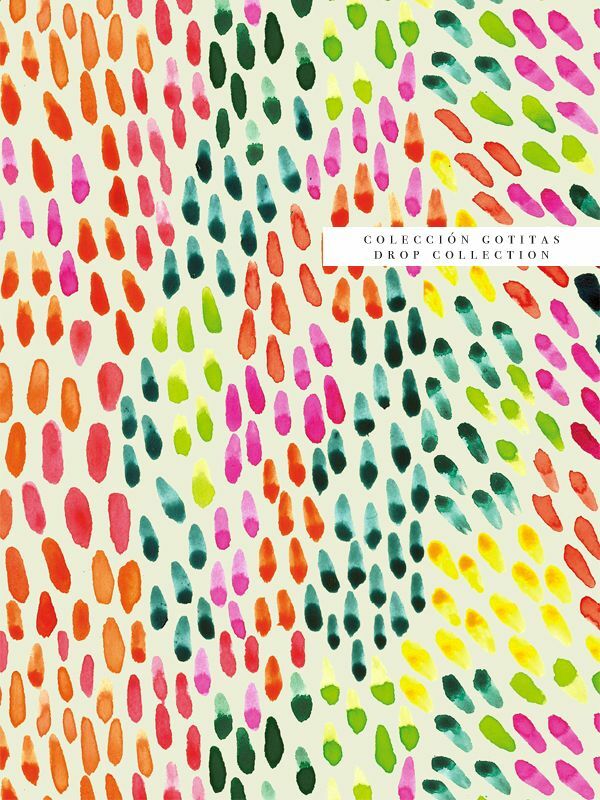 8 | And lastly, I'm always a sucker for beautiful watercolor art, and when I followed the link to this one on Pinterest, I found out it's a pattern designed for clothing fabric! How fun is that? Love the sea glass and that gorgeous living room view!